Speaking on the ABC’s Q&A program on Monday night, Mr Rudd, now Foreign Minister, said he had made the wrong call to abandon his ETS plan. He said there were people in the party who wanted to kill off the idea, and others who advocated delay. 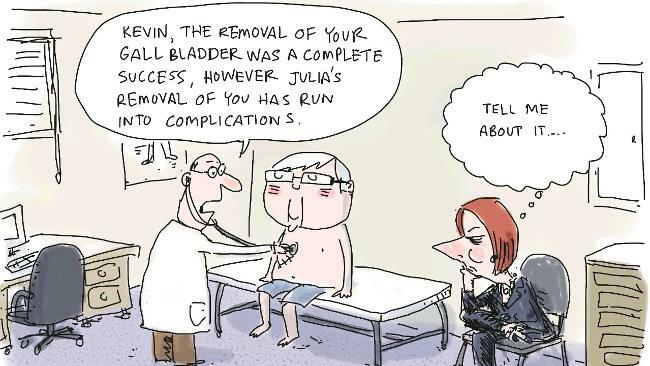 Mr Rudd did not specifically suggest Julia Gillard, as Mr Rudd’s deputy, had lobbied heavily for the switch. However, the caucus minutes, reported in The Australian last November, reveal a different story. Julia is a fake, changing her tune to fit the prevailing mood (or the wishes of the Greens). 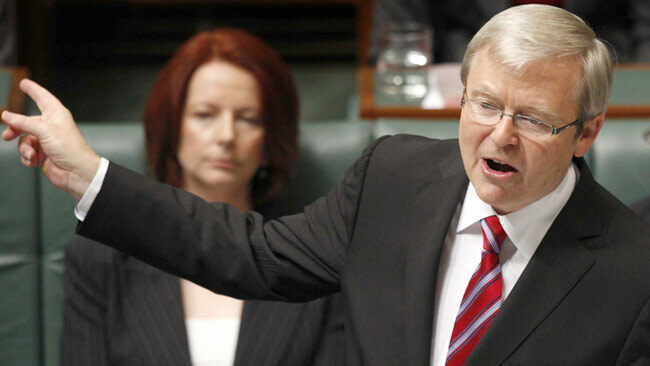 Labor Nightmare: The Return of Rudd? Kevin Rudd was in good form on Q & A last night, breaching cabinet confidentiality to reveal that senior Labor figures were against an ETS, and leaving open the possibility (heaven forbid) of another go at the leadership. Another great day for Labor! THE Coalition has seized on Kevin Rudd’s admission that he got it wrong when he dumped his emissions trading scheme, painting the comments as a job application for a second tilt at the Labor leadership. The Foreign Minister’s breach of cabinet confidentiality – in which he admitted some senior ministers wanted the ETS permanently killed off – has also been used by the opposition to accuse Labor of hypocrisy over the issue. Opposition treasury spokesman Joe Hockey said there was “no doubt” Mr Rudd’s comments were an appeal to his backbenchers for another go at the leadership. “I would suspect Kevin Rudd is applying to be prime minister, there’s no doubt about that, no doubt at all,” he told ABC radio. Mr Rudd admitted on last night’s Q&A program that shelving his ETS was a costly error. While admitting his mistake, he said he had resisted the urgings of some cabinet members who had argued for it to be axed completely. Others wanted to stick to the existing timetable. Deputy opposition leader Julie Bishop, who appeared on the panel with Mr Rudd, said his comments provided an extraordinary insight into divisions within the Labor cabinet. “He said that last night, that there were some who wanted it dumped for all time. He was clearly indicating that that was Julia Gillard and Wayne Swan,” she told The Australian Online. “I think he relished the opportunity to set the record straight. That’s what it appeared to me. Just when you think it can’t get any worse for Labor. 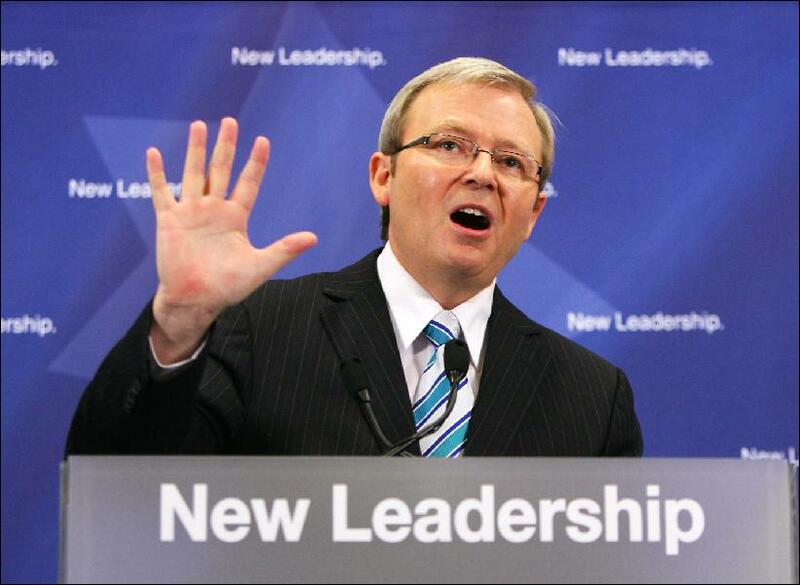 The Return of Rudd – a horror movie in real life. DUMPED prime minister Kevin Rudd has accepted a part-time role on United Nations Secretary-General Ban Ki-moon’s panel on global sustainability. Tony Abbott immediately seized on the unpaid appointment to attack uncertainty over Julia Gillard’s front bench. Labor dumped Mr Rudd as its leader in June, replacing him with Ms Gillard, who has said that if she wins the August 21 election her predecessor will have a senior role in a re-elected government. Two of Labor’s most experienced ministers – Finance Minister Lindsay Tanner and Defence Minister John Faulkner – have announced they will quit their positions after the election. And speculation has swirled that the Prime Minister will offer Mr Rudd the plum role of foreign affairs if Labor is returned. Mr Rudd said in a statement the UN job would not compromise his role as an MP, presuming he was re-elected later this month in his safe Brisbane seat of Griffith. But Mr Abbott said the job would involve “significant time out of Australia” and “significant time on UN business”. “It’s now official. Former prime minister Rudd does have a part time job with the United Nations and what it means is that this government’s ministry is in complete flux,” Mr Abbott said in Sydney. “Not only do we have a situation where the prime minister can’t say who her finance minister will be, who her defence minister will be, who her foreign minister will be after the election. “We’ve also got the prospect of part-time ministers in the Gillard cabinet should the government be re-elected. THERE are now three leaders in this election campaign. 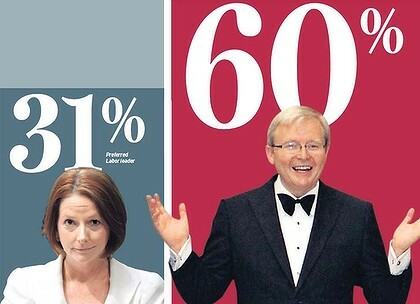 The Prime Minister, Julia Gillard; the alternative prime minister, Tony Abbott; and the former prime minister-in-exile, Kevin Rudd. In his intervention, Rudd presents himself as the saviour of Labor’s fortunes – an event of far-reaching and unpredictable consequences. There has never been an election like it. With each day it’s more about Kevin. Gillard, who assassinated Rudd as prime minister six weeks ago, has been reduced to asking him to salvage her prime ministership. It is a huge risk and reversal, but Gillard had no choice. 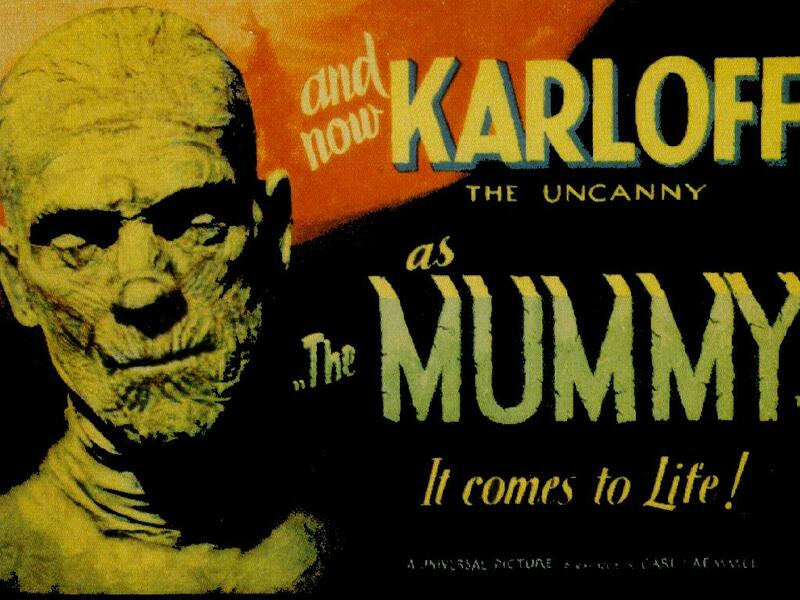 Rudd, the recently detested and vanquished former PM, now returns to centre stage as potential saviour. Indeed, it seems only Rudd might resurrect Labor in Queensland and that he is dictating terms to the party. Labor MPs do not know whether to laugh, cry or cheer. See also: “It takes two to tango but one to lead” and The Australian’s editorial on the subject. Kevin Rudd "in line for UN climate job"
The newspapers quote an unnamed source who says Mr Rudd could be made a special envoy or an ambassador reporting directly to the UN secretary-general. They say the United Nations “refused to hose down speculation” on the appointment. Mr Rudd was in New York last week and met the UN secretary-general Ban Ki-moon. They are most welcome to him – how about starting next week?